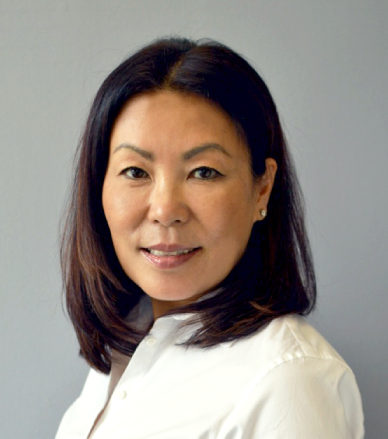 Mary (Jisuh) Lee is the founding lawyer at ML LAWYERS. Jisuh obtained her Bachelor of Arts degree in Philosophy and English from University of Toronto and her law degree from Osgoode Hall Law School. Since 1995, she has been practicing law full-time specializing in family law. Jisuh is a skilled negotiator with extensive experience in closing complex separation agreements and domestic contracts and has successfully represented clients in highly contested cases involving access, custody, support and property division in the Provincial courts and Superior Court of Justice throughout Ontario. Jisuh also successfully represented clients in immigration applications and appeals at the Immigration Refugee Board and Federal Court. Jisuh is driven by an unrelenting pursuit of excellence in written and oral advocacy. She is an active member of The Advocates’ Society, Ontario Family Lawyers’ Association, Ontario Immigration Lawyers’ Association and Ontario Bar Association.